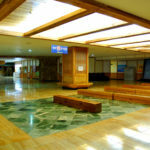 Jeju Island is known for its beauty, uniqueness and wonderful nature. 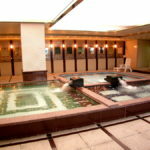 However, what BnBHero wants to introduce to our readers today is the ultimate cultural experience that everyone should have done once while living or visiting Korea: the Sauna, or how the Korean say it: “Jjimjil-bang (찜질방)”. 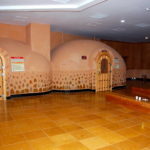 Here are some good place that we have found out about, so go check them out! 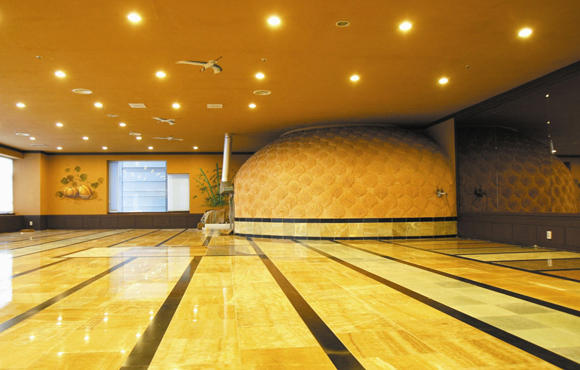 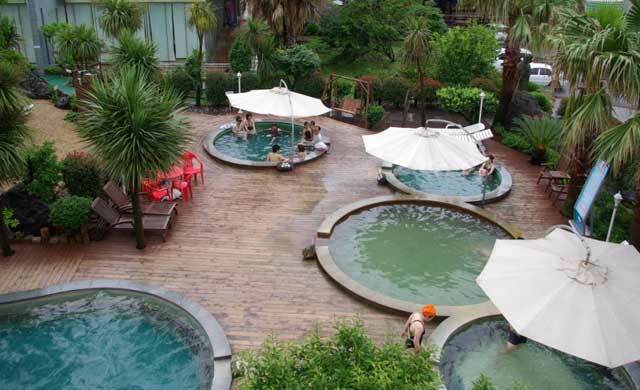 Enjoy Jeju Island and let us know what you think about the Saunas. 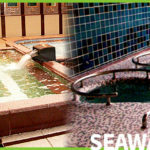 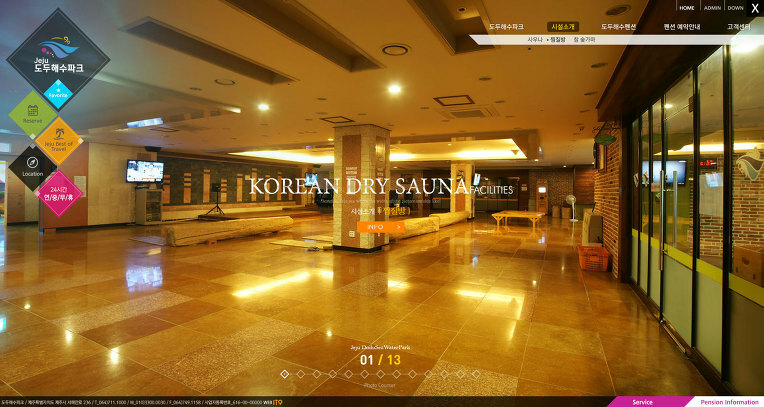 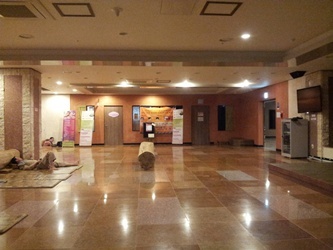 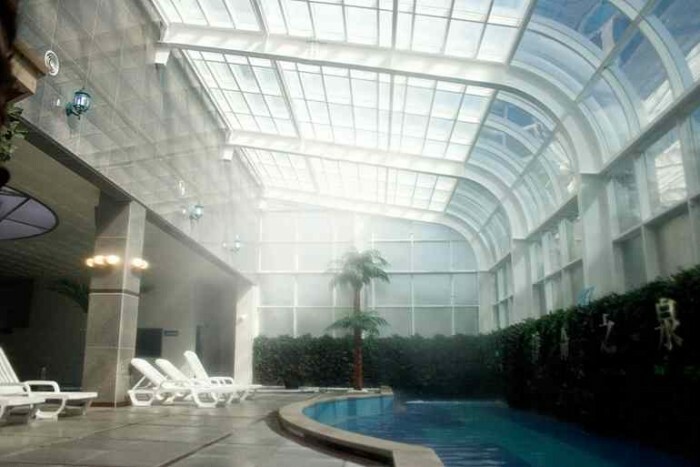 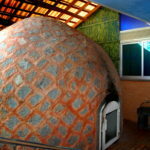 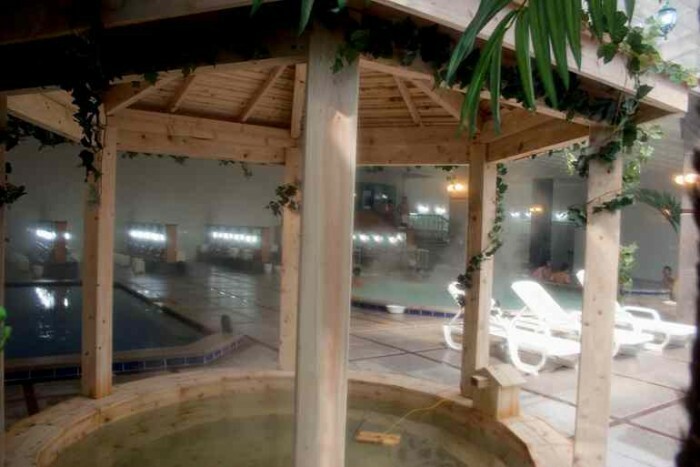 This entry was posted in Activity & Local Culture, Spot and tagged jeju sauna, jeju spa, korean sauna. 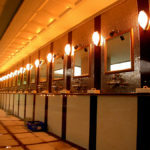 Top 5 Most Delicious Jjajangmyun in Korea!